I met this hot band from Istanbul at Primavers Sound Barc, and instantly was caught up in their energy. It was a great experience working with them from art to music to politics talks. 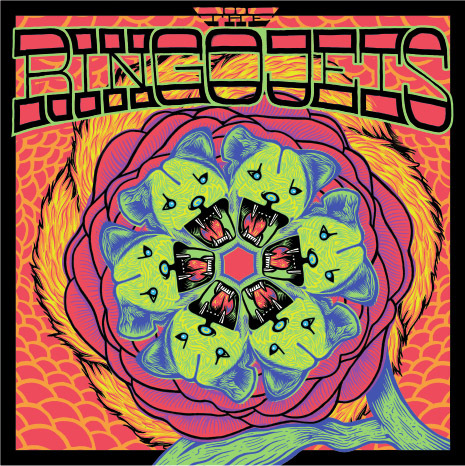 This album is about to explode on the world at any time, and when it does you can find it right here... theringojets.com !